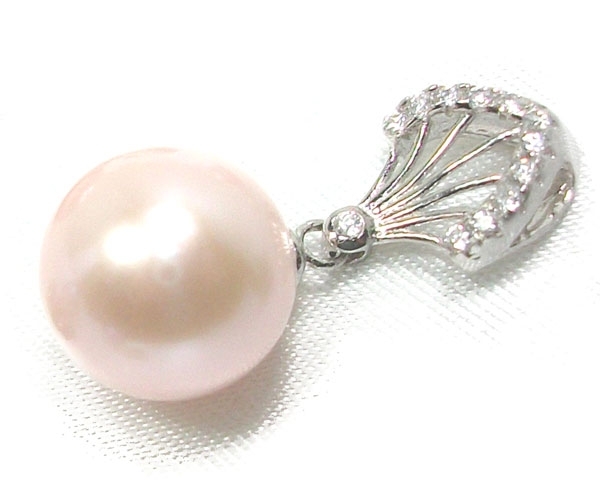 A gorgeous pearl pendant that will make you stand out among crowds, with class and elegance. This pendant is made of a completely round 10-11mm pearl, set in 925 pure sterling silver. It will go well with your white gold or silver chains. Guaranteed to be a family treasurer forever because it keeps its long lasting value. 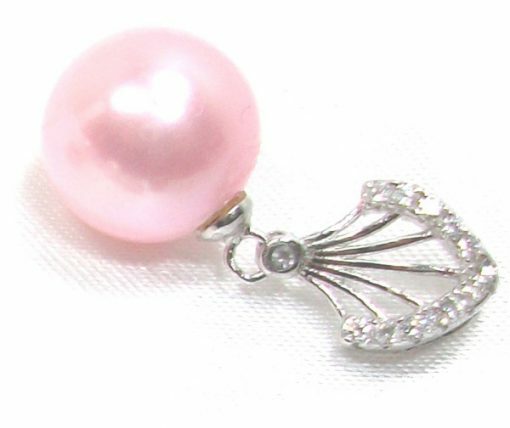 Limited quantities as this is a clearance item at a give-away price, since even a loose pearl completely round at AAA quality and this size would have cost you hundreds of dollars, and this one is a ready-made pendant already. An 18inch long sterling silver box chain will be included for free as well. 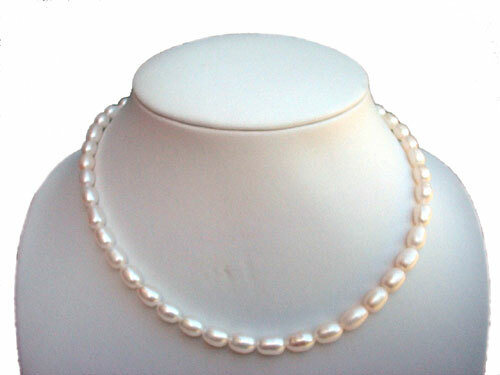 Real pearls at this large size but still in such round shape are very hard to come by. 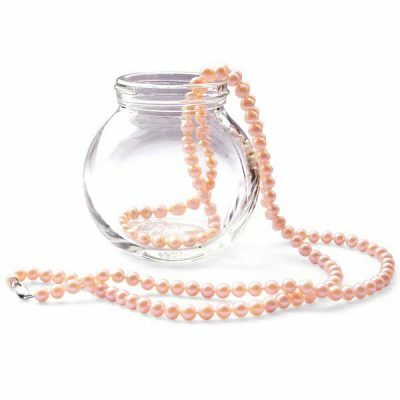 The average size of pearls is around 7mm. 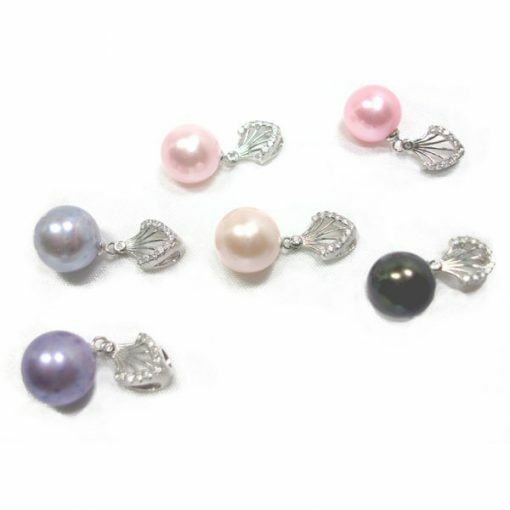 These pearls are 10-11mm in size. They are AAA in grade. The highest quality you can find. 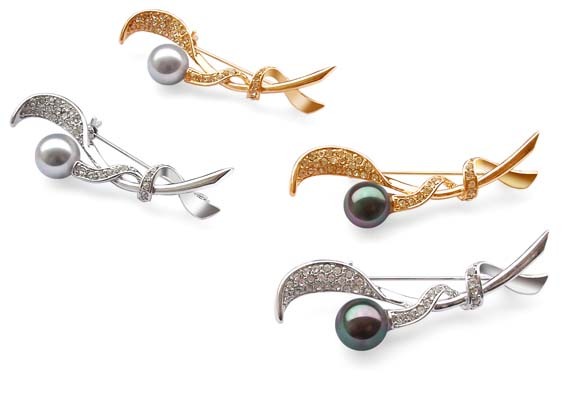 Because pearls are like human, our body shapes are changing to be more irregular or not as perfect as we were young. Therefore, the same for real pearls that are also made of nature, which is what makes these pearls so rare and thus more expensive.